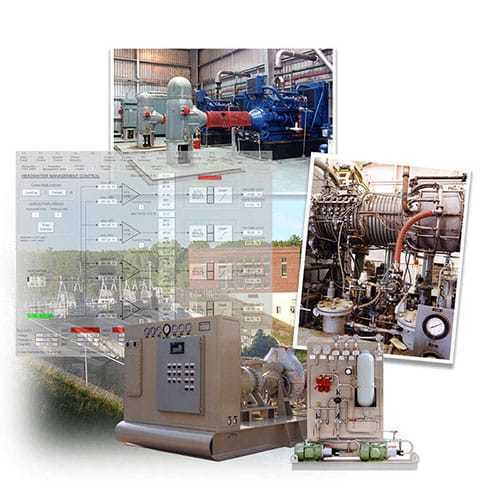 Associated Drivers (EMD/Gas Turbine), Surge, Capacity and Loadsharing Controls. Customized Solutions for Pipeline Booster Compressors, Drivers, NGL Expander / Compressor, Capacity and Loadsharing Controls. Customized Solutions for Associated Wet Gas Compressors, FCCU Air Blowers, Drivers (EMD/Gas Turbine), Capacity and Loadsharing Controls. 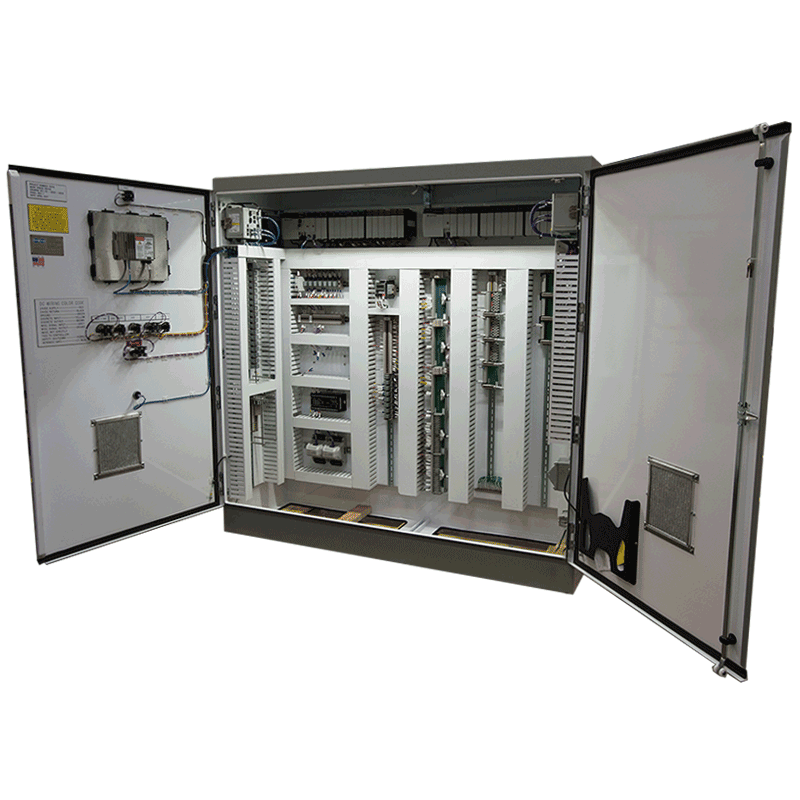 With over a half-century of experience and thousands of installations worldwide, Petrotech provides customized control system solutions in a full-service turnkey package, from engineering concept to installation, commissioning, and customer support. Headquartered in New Orleans, LA and serving customers across the world, we are able to meet worldwide safety and electrical protection regulations. When you work with our team, you don't just get a product, you get a solution. Learn more about the specific systems we provide for our industries. With thousands of installations and over 10 million operating hours, we supply complete turnkey solutions for your most critical equipment to minimize downtime, increase reliability, and improve the efficiency of your operation. Our advanced diagnostic algorithms predict equipment behavior and provide information to help prevent unplanned or emergency breakdowns. Our project engineers have a thorough understanding of process parameters, instrumentation, and auxiliary systems to ensure your project runs smoothly. And, with our Open Architecture model, our customers receive a seamless integration into their systems, lower initial and ongoing support costs, and reliability and ease of upgrade. Explore the full line of applications we provide. We're based on the business of helping our customers be more efficient in their operations. We've never been interested in simply providing a product—we provide solutions. As such, our full turnkey services include support from engineering design, project management, and control panel fabrication to system integration, site I&E services, commissioning, startup, training, and aftermarket technical support. We also perform a customer factory acceptance test of your control system with a full simulation, providing your engineers and operators with hands-on training before installation. Learn more about the benefits of our personalized customer support. Mature Application Design – proven over the years on numerous machinery types and models. Integrate Control Systems to a Higher Level of Implementation – our project engineers have a thorough understanding of process parameters, instrumentation and auxiliary systems. Investment in Technology – by evaluating and testing new hardware platforms as soon as they become available. True Turnkey Scope for Project Execution – reduces client risk and includes all installation labor and materials. Project Implementation – our ability to meet deadlines and complete projects during customer shutdown periods. Excellent Project Scope Control – eliminates cost overruns during projects. Customer Factory Acceptance Test of Control System with Full Simulation – an excellent opportunity for your engineers and operators to have hands-on training before installation. We believe in keeping our customers updated on all of our product designs and industry findings with our diverse literature library. By evaluating and testing new hardware platforms as soon as they become available, we continually show our investment in technology in the rotating machinery control system market. With extensive experience in providing control systems for a variety of turbomachinery and reciprocating machines, we've amassed a vast amount of white papers and product specifications for our customers to view and verify. Visit our literature library to see our industry white papers. We stand by our ability to meet deadlines and complete projects within our customers' timelines. We're always flexible, consistently engaged, and accept nothing but the most optimum solution to your problem. Over the years, we've proven our expertise on numerous machinery types and models. By working with our team for your turbomachinery and rotating machinery control system application and installation, you can eliminate cost overruns and simplify and streamline your operations with advanced diagnostic algorithms found in our software, all while keeping your workers safe.